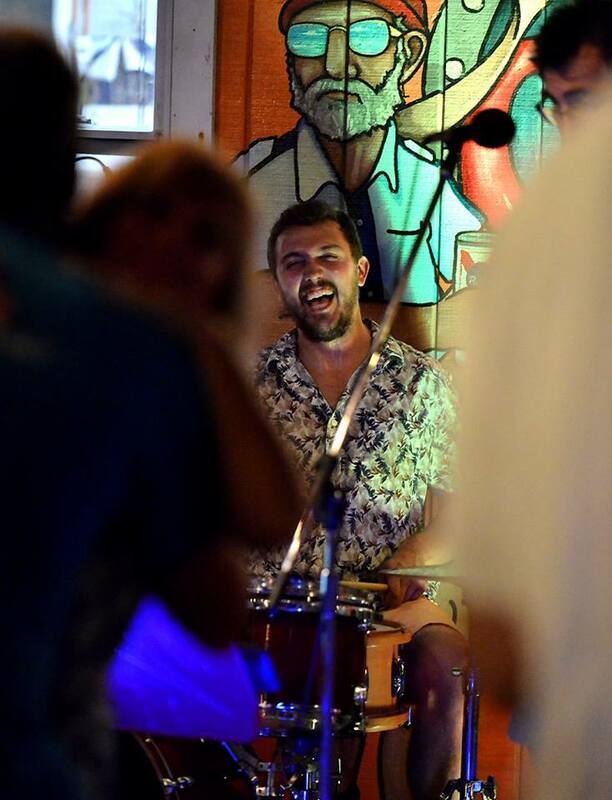 "Jeremy & the Generations is the premier party band on the Outer Banks! The band's setlist will keep you and your guests on the dance floor all night long! 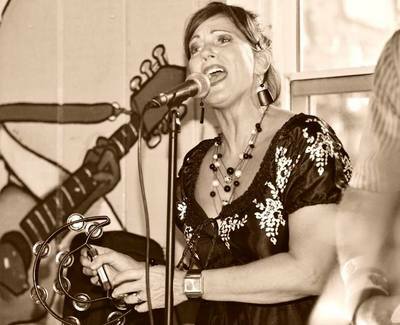 The group is made up of some of the most professional, talented, and experienced musicians on the Outer Banks – they won’t disappoint!" Jeremy has been performing solo and DJing for years and recently noticed a need for another local band – several brides and grooms were hiring bands from out of the area due to a lack of local options. He decided to reach out to some of the most entertaining, talented, and hard-working musicians on the beach to see if they would be interested in trying to put something together to fill this void. 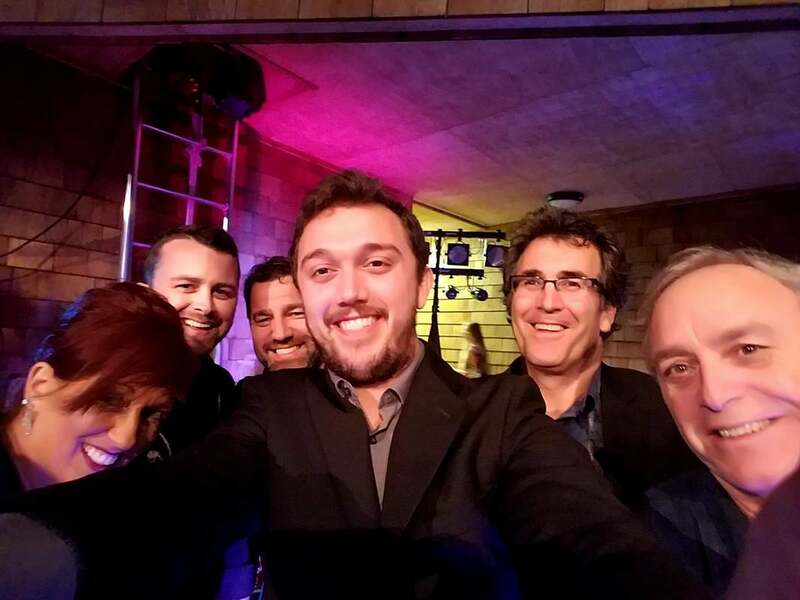 Last winter “Jeremy and the Generations” was formed! They came up with the name for two reasons. For starters, the group plays music from today’s hits to the favorites of yesterday. There really is something for everyone on their set list! The second reason why the name is fitting is because each member of the band is from a different "generation" or decade! It helps keep the music interesting and fun for everyone. The band is made up of a dynamic group of musicians who all bring something different and unique to the table. The most important thing is that they all have a great time while playing together and it shows! Jeremy Russell plays acoustic guitar and leads the band in vocals. He’s been playing live gigs for over 15 years now and has been running his business “Outer Banks Wedding Entertainment” for the past five years. Tom Vinick, otherwise known as “Dr. Tom”, plays the lead guitar and sings backup vocals. Talk about dynamic; he’s actually a chiropractor and a talented musician! Jason Ribiero, otherwise known as “hot Jason” by the ladies, plays a mean bass. He shreds and the ladies have not been shy about telling us how much they enjoy the show! Jacob “Cool Jake” Richardson puts the percussion behind it all with his crazy drumming skills. 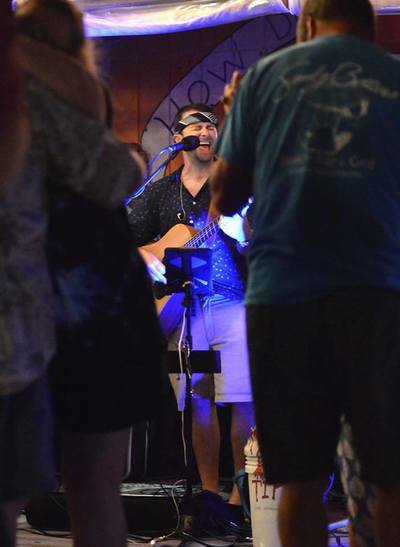 He may be the youngest of “the Generations”, but he’s played with many bands on the Outer Banks over the years and is sought after because of his talent and awesome on-stage personality. 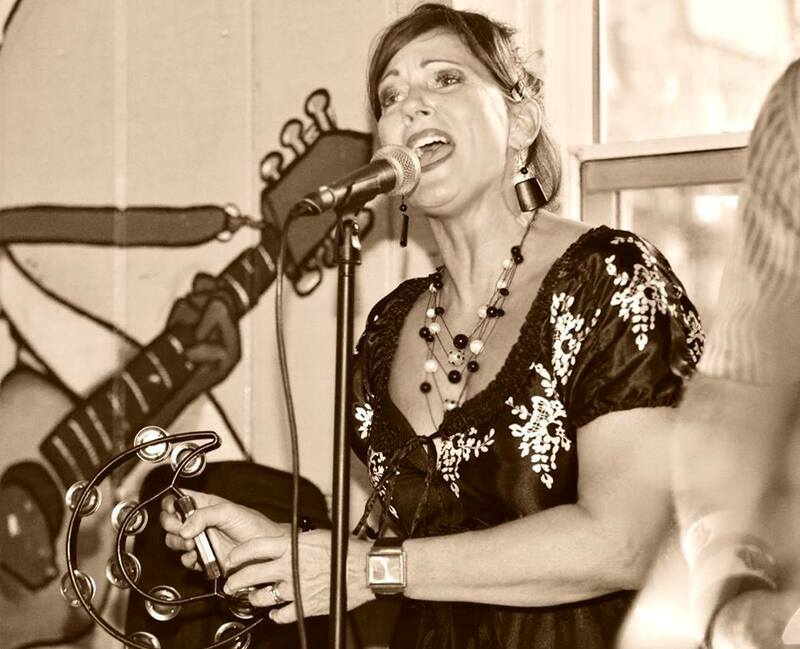 For the 7-piece group, Leslie Buck joins in bringing high-quality vocals, great stage presence, and additional percussion with the tambourine and the shaker. She knows how to keep the crowd having a great time every time! Also joining in for the 7-piece band is Ray Evans and Chris Sawin; both play the keyboard for the band and alternate depending on schedules. 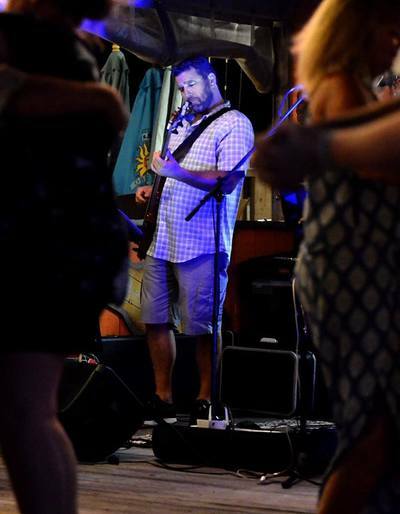 Ray is a well-known business owner on the Outer Banks who is also known for his appearances playing with local bands over the years. He really makes the sounds of the band come together in a magical way! Chris is an established local keyboard player and he also serves as the executive director of the Dare County Arts Council. 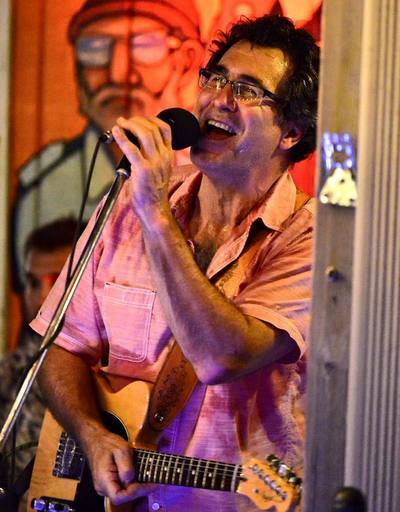 He is a busy man helping to put together art and music events all over the OBX! Dave Kreiselman is newest member of the Generations ensemble but he's no stranger to music and performing. He is a Retired Army Bandsman and served as a clarinet instructor at the Armed Forces School of Music (20 years total). Dave brings an amazing sound, invaluable experience, and a magnetic personality! prelude music for guests as they arrive. music with a romantic, fun, and "beachy" undertone. break and upbeat, current tunes as well as the classics during the reception break.